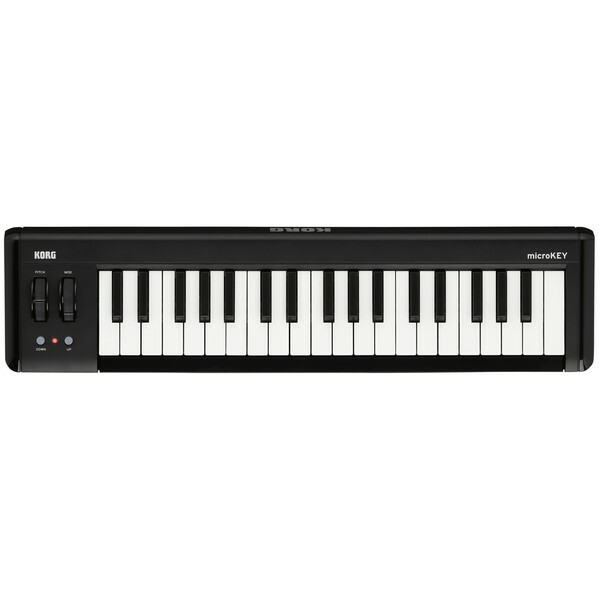 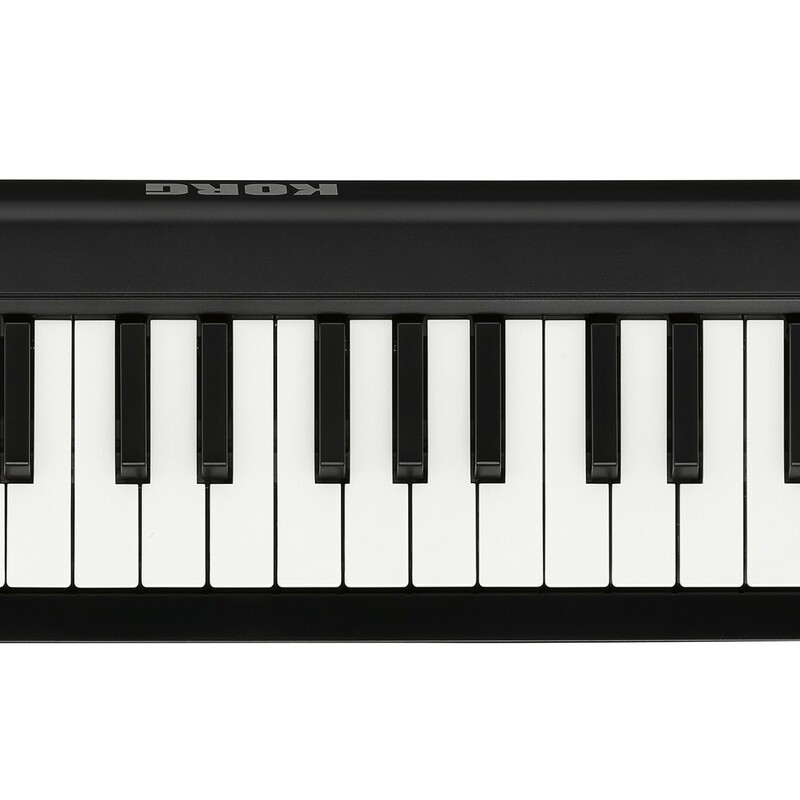 The Korg Microkey 37 USB Controller Keyboard is a compact 37 key controller which can be used with Mac, PC and iOS devices to create professional MIDI performances. 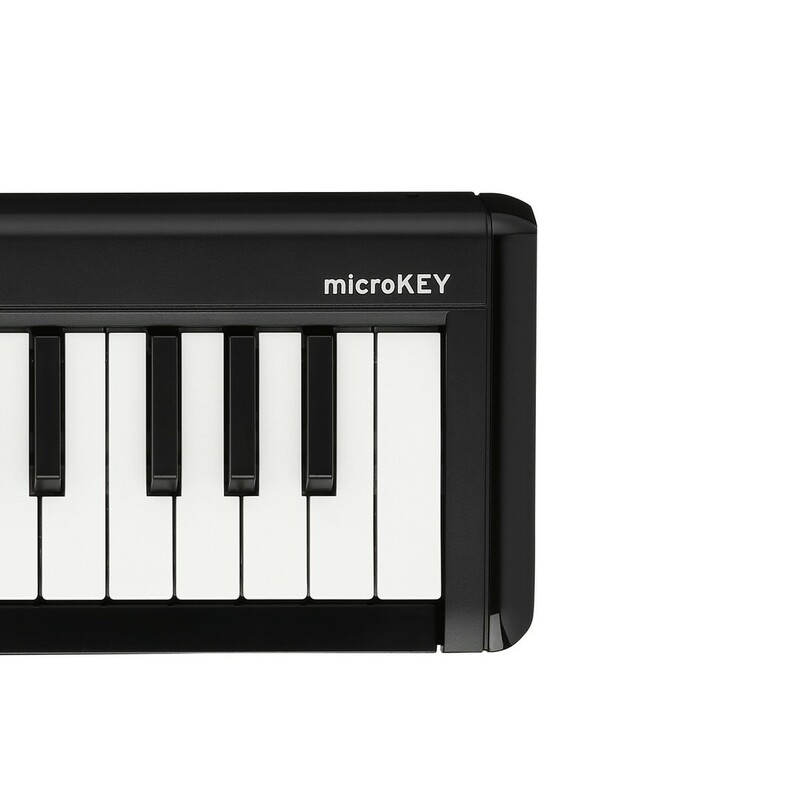 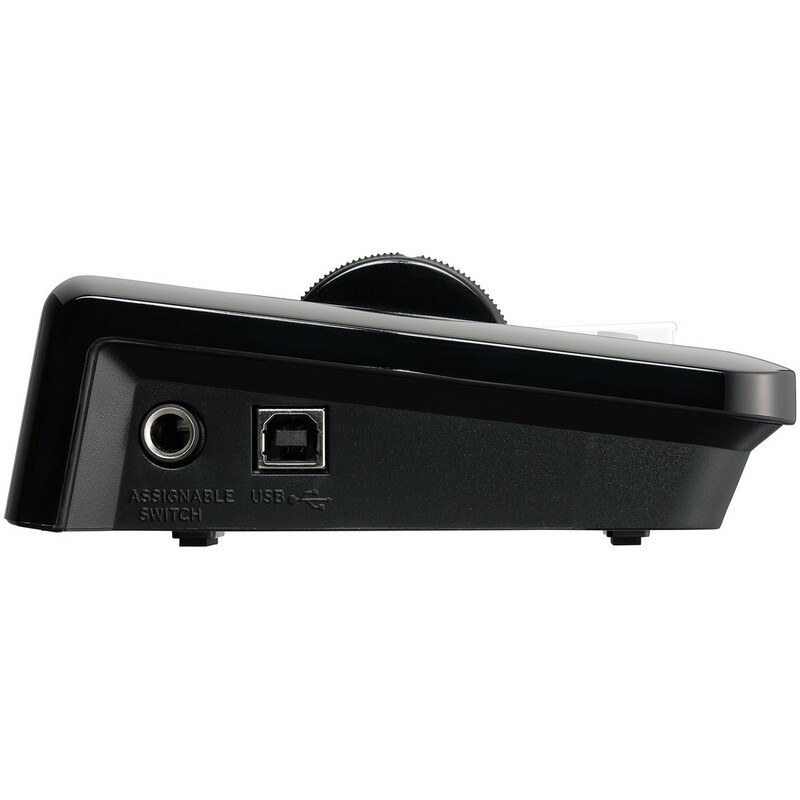 With a natural touch keybed, pitch and MOD wheels and damper pedal connectivity the MicroKey 37 is ideal for performing and recording tracks on the move. 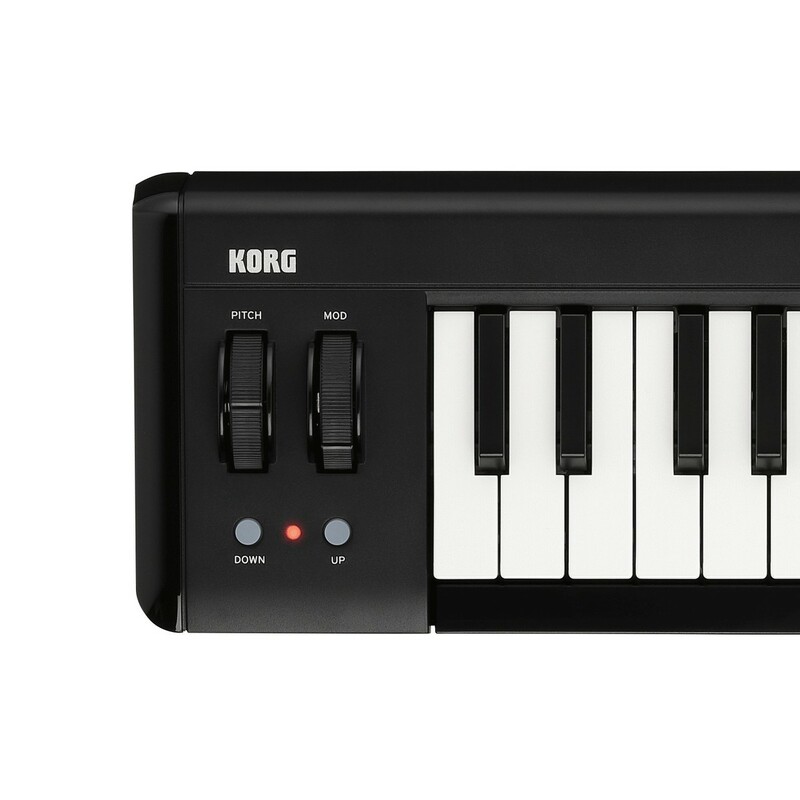 The Korg MicroKey is USB bus powered and also includes a range of premium software such as Propellerhead Reason Limited, Korg Legacy Collection synths and many more.